HTC has launched HTC U11 Plus smartphone. It has a 6-inch Quad HD+ 18:9 Full-Screen display with 82% screen-to-body ratio powered by the Qualcomm Snapdragon 835 Processor. It comes with 4GB RAM with 64GB storage, 6GB RAM with 128GB internal storage, expandable memory up to 2TB with microSD.The device runs on Android 8.0 Oreo with Sense U.I on top with both Amazon Alexa and Google Assistant support. It is also rated at IP68 for water and dust resistance. Unlike most flagships, the U11 Plus still rocks a single 12MP camera on the rear. There is no 3.5mm audio jack but the company is bundling USB Type-C headphones with active noise cancellation.Packed with a 3930mAh built-in battery with QuickCharge 3.0. 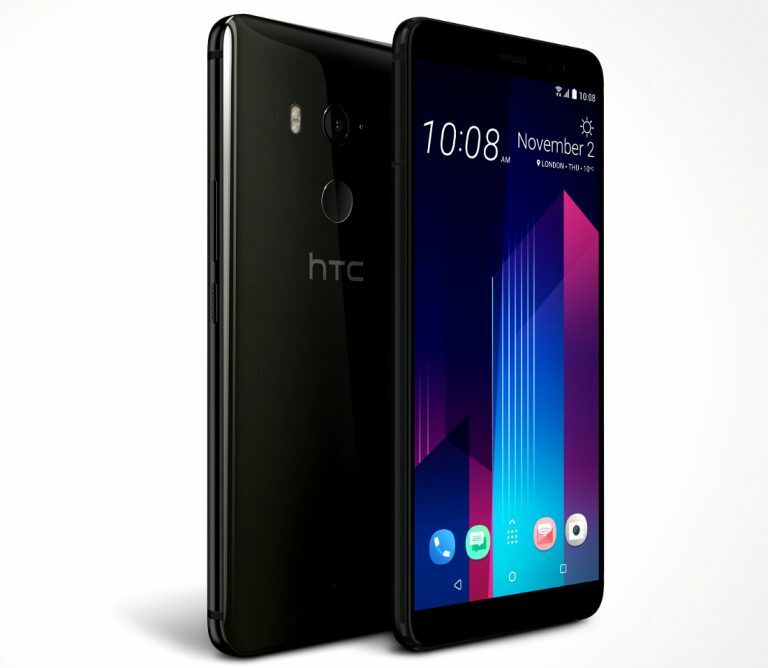 HTC U11+ comes in Ceramic Black and Amazing Silver colors priced at £699 for the 6GB with 128GB storage model. There is also a Translucent Black color with transparent back. It will be available from November 20th in the UK. In Europe, the HTC U11 Plus costs €799 and the availability of the European markets is yet to be announced. The HTC U11 Plus won’t be available in the USA as the company is aiming to launch the device only in Europe, Asia, and the rest of the world.